This summer, I had the chance to camp at four different national parks during a road trip through Nova Scotia, Prince Edward Island, and New Brunswick (the Canadian Maritimes). Each national park boasted surprisingly different habitats, showcasing the diversity of coastal and inland landscapes. 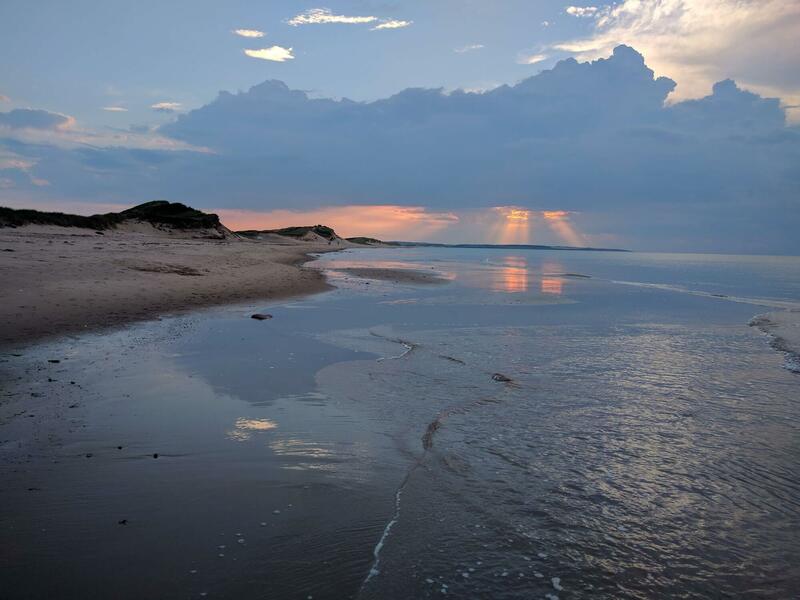 From hiking along the plateaus in Cape Breton to cycling along sand dunes of Prince Edward Island, swimming under waterfalls in Fundy to kayaking down waterways in Kejimkujk, these national parks in the Canadian Maritime provinces have much to offer to anyone! We flew into Halifax Stanfield International Airport in Nova Scotia, renting and returning the car from Halifax city center. 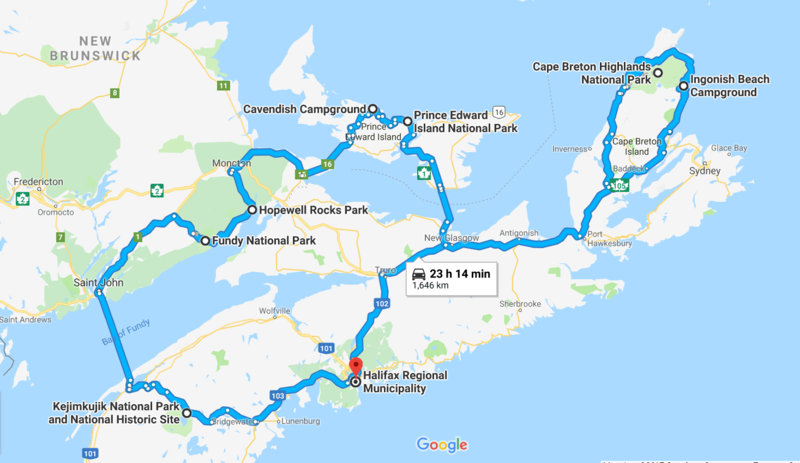 Other options would be Charlottetown in Prince Edward Island or Saint John in New Brunswick, but whatever order in which one chooses to explore the Canadian Maritimes, a lot of driving time must be factored in between these national parks. Take the chance therefore to explore along the way, for aside from the national parks, many of the small villages and provincial parks are worth seeing also! As for accommodations, we chose to camp at frontcountry campsites in the national parks, which were all well serviced with clean showers and toilets. Backcountry options inaccessible by car are available too, as well as several “glamping” options in selected frontcountry campgrounds if you book early enough, such as The Goutte d’Ô in Fundy National Park. Let me introduce you to the 4 stunning national parks we visited on our trip in the Canadian Maritimes. Our first stop from Halifax was Cape Breton Highlands, on the north-western tip of Nova Scotia. 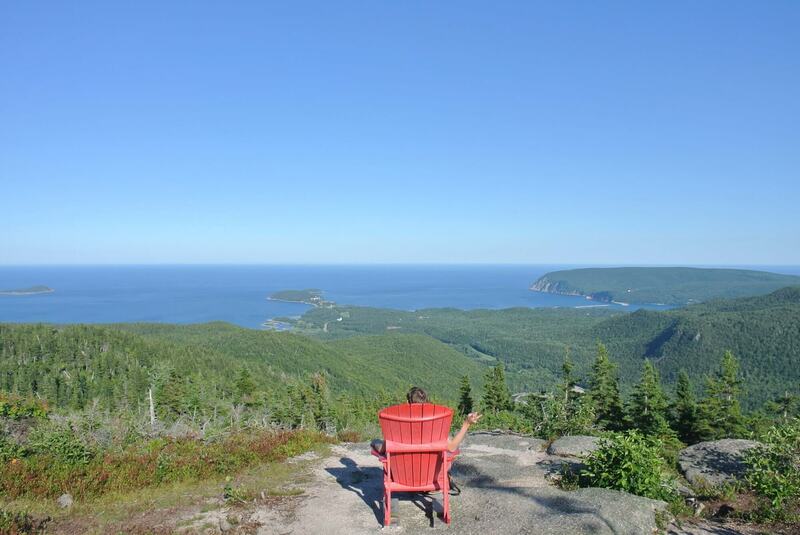 Established in 1936 as the first national park in Atlantic Canada, Cape Breton is well known for her untouched canyons and plateaus, as well as the stunning coastal views along the Cabot Trail that loops around the park. The best way to visit the park would be to take the Cabot Trail in the counterclockwise direction, allowing for easy stops along the many scenic viewpoints. A good place to camp would be the Ingonish campground upon entering the park in the east. 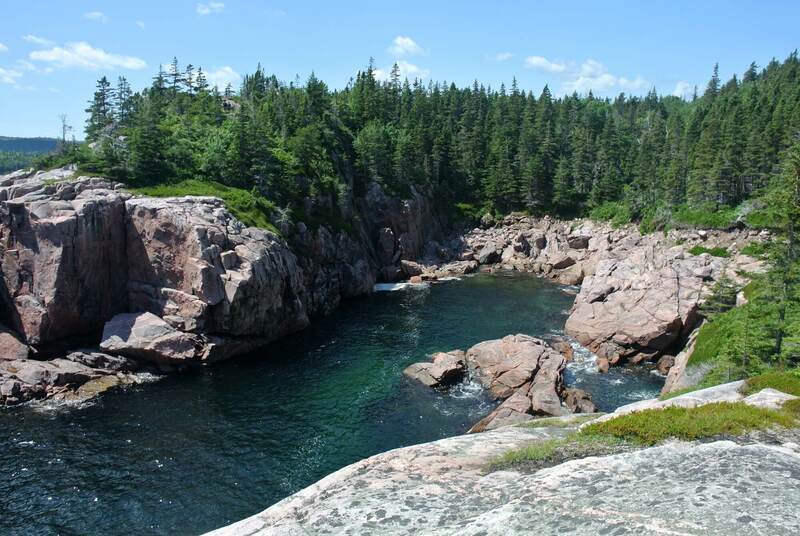 While based here, the Franey trail is within a few minutes’ drive. Probably one of the most challenging (but rewarding) hikes in the park, it leads to gorgeous lookouts along a valley as well as sweeping viewpoints of the coast. On our way down, we saw a black bear and her cub pass by in the forest. While most black bear encounters in the national parks rarely lead to attacks, do be prepared for self defense if hiking alone! 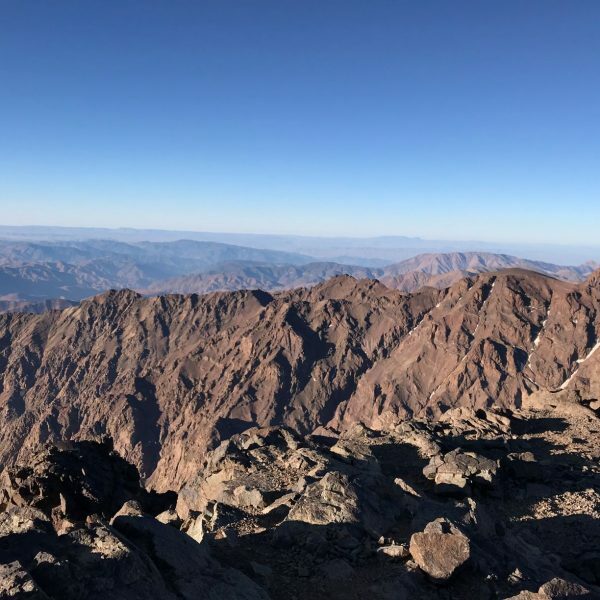 While there are many worthy stopping points in the park (Green Cove was a personal favourite), the other famous hike would be the Skyline trail. 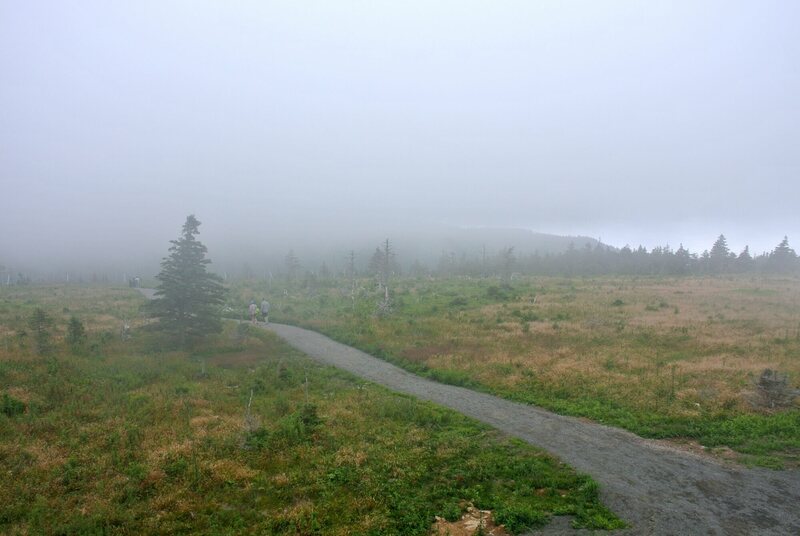 This trail is definitely easier than the Franey trail, as much of it is on a wooden boardwalk, which descends onto a cliff with stunning views along the canyons and the coast. 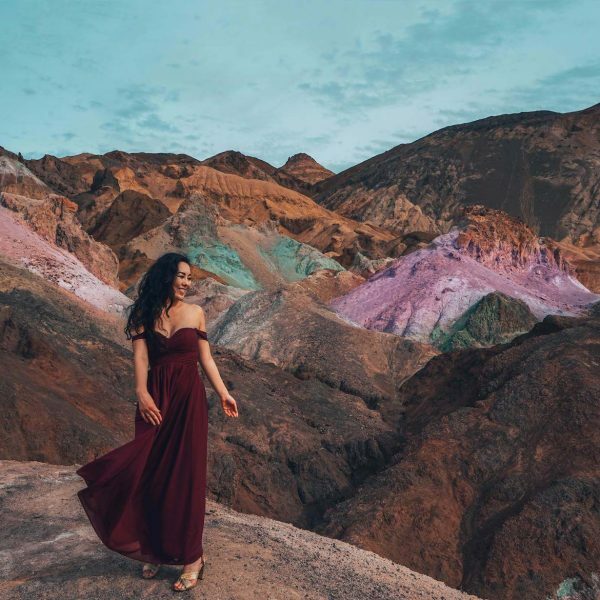 Do stay on the trail, though, as the many irresponsible visitors trampling off-trail for selfies despite the warning signs have inevitably destroyed the fragile vegetation. I was glad that most of the highland plateaus in the park were kept inaccessible to the general public as sanctuaries for wildlife. On our way back through the plateau part of the trail, an evening fog set in, which added much to the mystery of the highlands! We camped this time at Cheticamp campground, one of the last points in the park when driving out on the Cabot Trail. Crossing over to Prince Edward Island by ferry, the dark forests gave way to fields of wild flowers and potatoes. After an obligatory stop by Charlottetown for some COWS ice cream, we headed north to P.E.I. National Park on the central coastal part of the island. 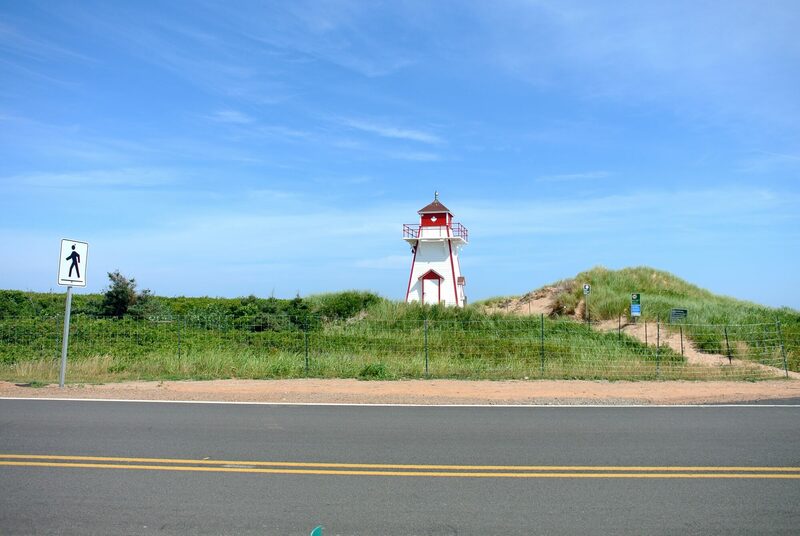 This park is well known for her sand dunes and seabirds, and houses the Green Gables heritage place as well. Stanhope campground was where we chose to stay for the first night. In this area are breezy sand dunes and long, flat, seaside roads perfect to cycle on (bikes can be rented behind the historic Queen Anne revival style mansion, Dalway by the Sea). 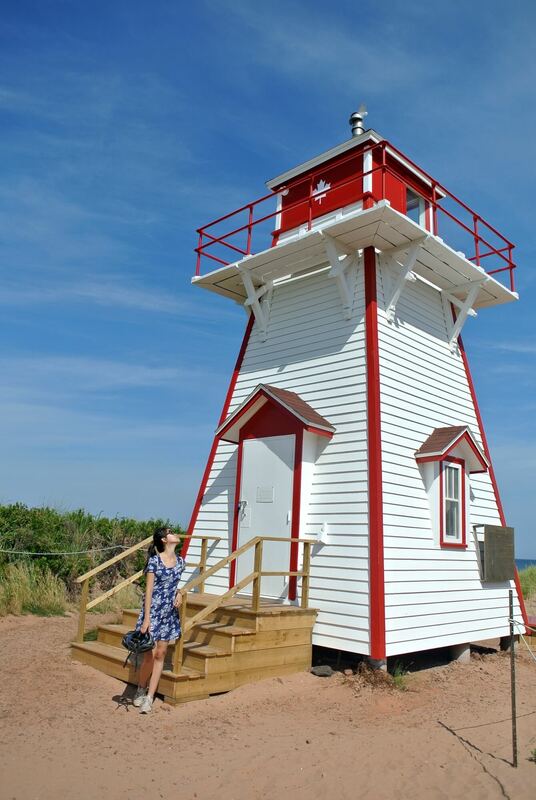 Beaches, lighthouses, lobster rolls… a perfect way to laze a sunny day away. Two favourite spots along the shore were the Covehead lighthouse with green bays teeming with marine life and a curving highway stretch between dunes and sparkling sea towards Robinsons Island. Don’t forget to smile to everyone you pass by while on the bike, friendliness is part of the Island culture! Near the Cavendish campground where we stayed next is Green Gables Heritage Place, the famous farm and homestead that inspired L.M. Montgomery’s Anne of Green Gables. Originally owned by cousins of the author, the house is today delightfully redecorated to depict a traditional Prince Edward Island countryside household from Anne’s days. While there is also a golf course in the area, those who have not read or heard of Anne of Green Gables might not find the visit worth it with the volumes of tourists passing through. 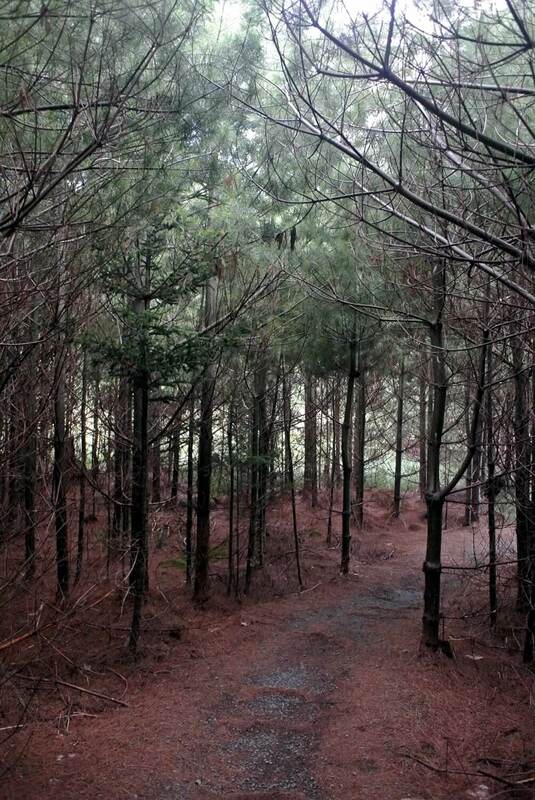 For longtime fans like myself, coming towards the closing time of Green Gables (5pm) would allow one to explore the trails surrounding the farm (Lover’s Lane and the Haunted Woods from the books) in relative peace after seeing the interior of the house. Crossing the Confederation Bridge, we arrived in New Brunswick, and drove down towards the Bay of Fundy. 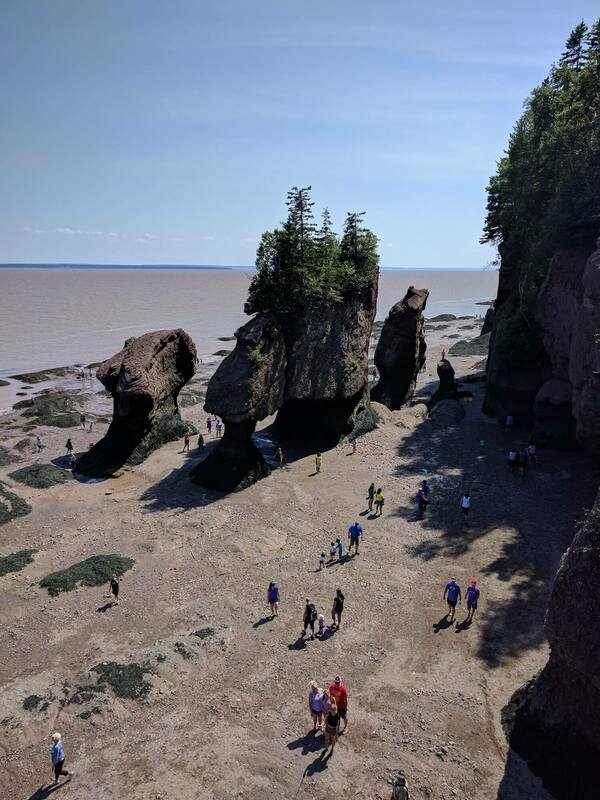 Our main interest here was Fundy National Park, where we would spend the night, but first, we stopped by Hopewell Rocks Provincial Park, famous for the flowerpot rocks crafted by the fast changing tides. The Hopewell Rocks look like something out of a science fiction story: some are mushroom shaped (named “ET”), some resemble sharper diamonds, and one particular pair looked like they were kissing (aptly named “Lover’s Arch”). 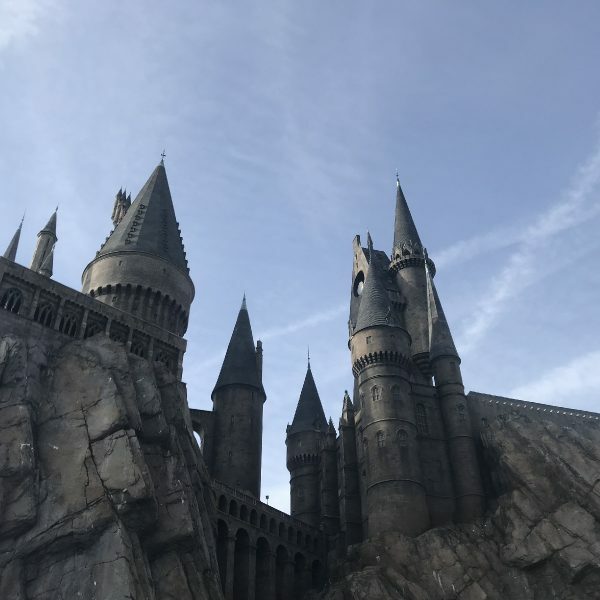 They can be visited on foot at low tide and kayaked around at high tide, and tickets allow you entry over a 24 hour period, so you can plan your trip according to tide times. What I enjoyed about the visit was that many of the park personnel were strolling along the shore too, and were ready to answer questions visitors might have about how the rocks were formed and the wildlife in the region. 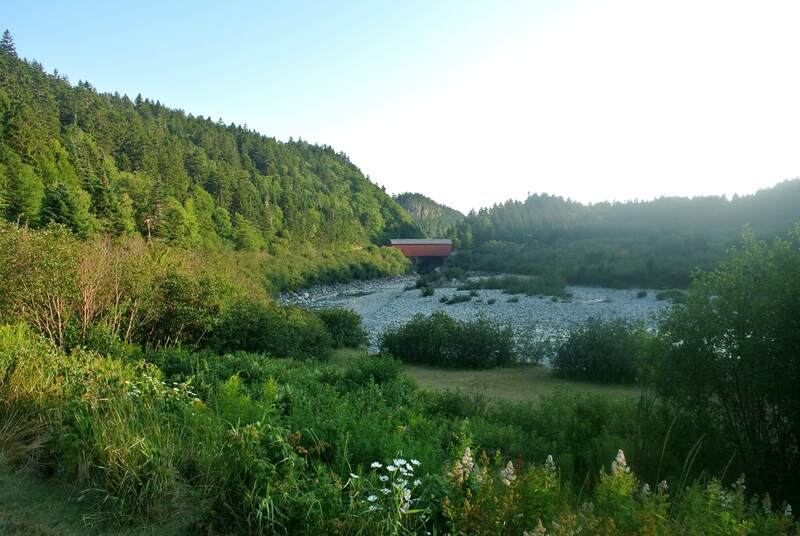 At Fundy we camped at Point Wolfe campground, accessible via a quaint covered wood bridge nestled into a green valley. 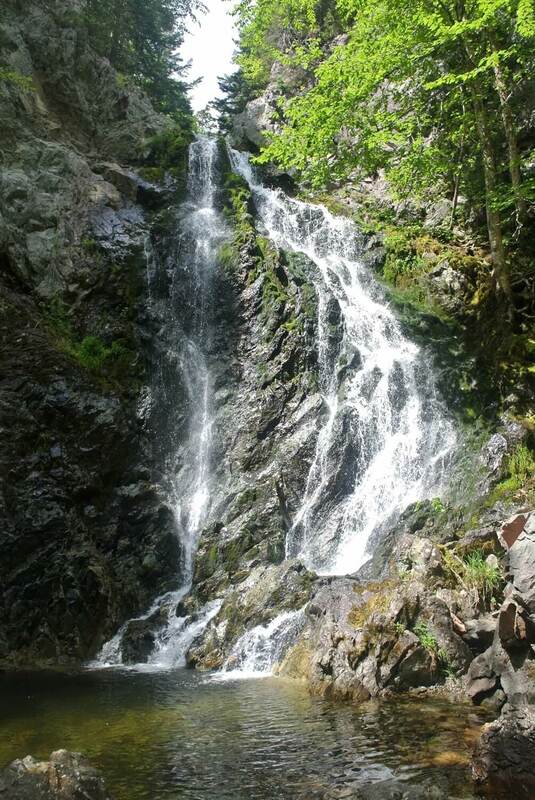 Aside from the coastal trails, Fundy also has several delightful inland hikes. The trail to the Dickson Falls dips into an exquisite moss covered valley, where the temperature drops suddenly and the air takes on a certain crisp freshness. On the other hand, the longer hike to the Third Vault Falls holds its reward only at the end, where the larger waterfall tumbles into clear cold pools. On hot afternoons, come prepared to share the water with other hikers (and their dogs) eager to cool off with a swim! Last but not least, we headed back across the bay of Fundy by ferry into Nova Scotia, this time to the Kejimkujik National Park. This is the kayaker’s playground, with so many waterways spreading out from Lake Kejimkujik that many different circuits are possible. The park is also a dark sky preserve, with restrictions as to the amount of light pollution allowed in the area, so do remember to look up at night! 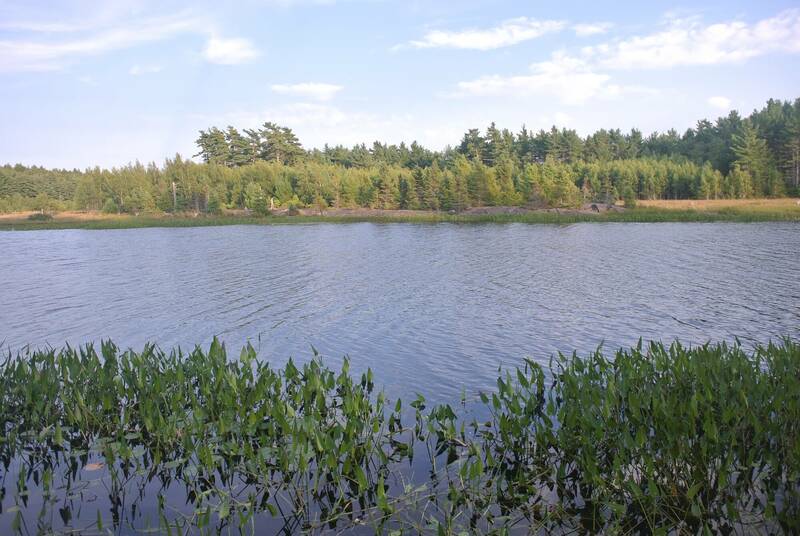 While we stayed at the frontcountry Jeremy Bay campground, those who are prepared should definitely go for the campsites reachable only by kayak on the many islands of Lake Keji. 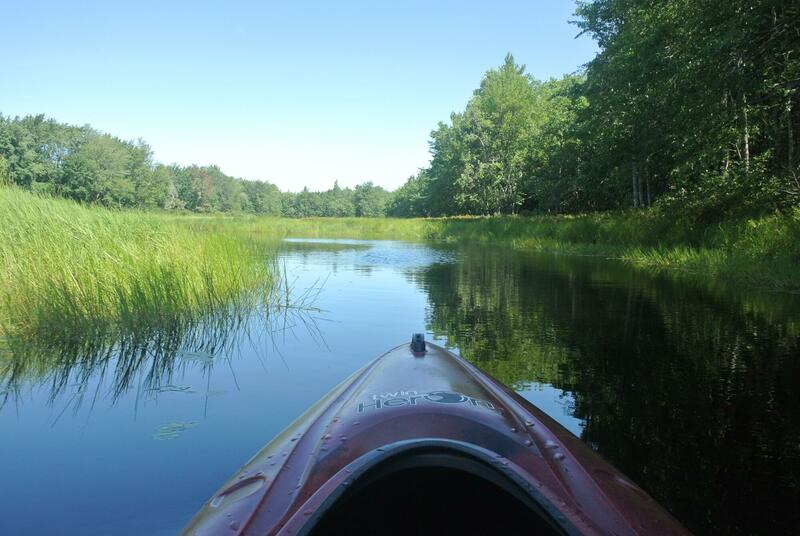 Whynot Adventure is a rental service situated at Jakes Landing along the Mersey River, renting out kayaks, canots, bikes and equipment such as drybags for backcountry camping. A waterproof map of the waterways will also be handed out with every kayak reservation, on which the buoys on Lake Keji are marked out for easy navigation. On our visit here, the wind was strong over the lake, which would have made kayaking out hard. For a half day’s trip, the friendly staff advised us to head up Mersey River instead, where we would be sheltered enough from the wind to profit from the warmth of the sun. The river was delightful, with slower meanders and tributaries hiding water birds when starting out from Jakes Landing. When the river becomes shallower and the currents stronger further upstream, getting out of the kayak and pulled it along is an option to get pass the difficult stretches. Aside from kayaking, I also enjoyed the short walk through Grafton Woods as well as the quiet portions of Merrymakedge Beach. Be it the highlands or the dunes, the waterfalls or the slow rivers, each of these four national parks had won me over with its own unique natural wonders. 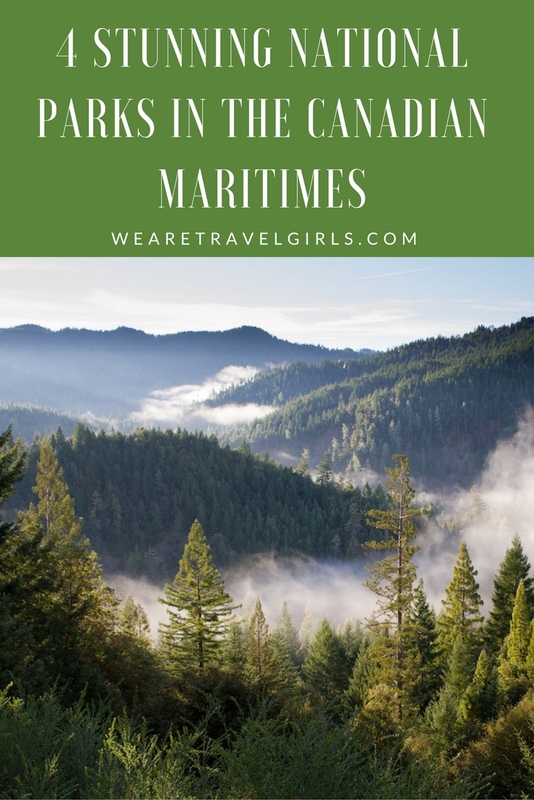 I would definitely have liked to spend more time camping in the Canadian Maritimes and exploring the many trails and activities that I did not manage to see this time round! What a lovely breath of fresh air as I sit here in the sweltering tropics! Thank you for a great, well documented article with enticing pics. 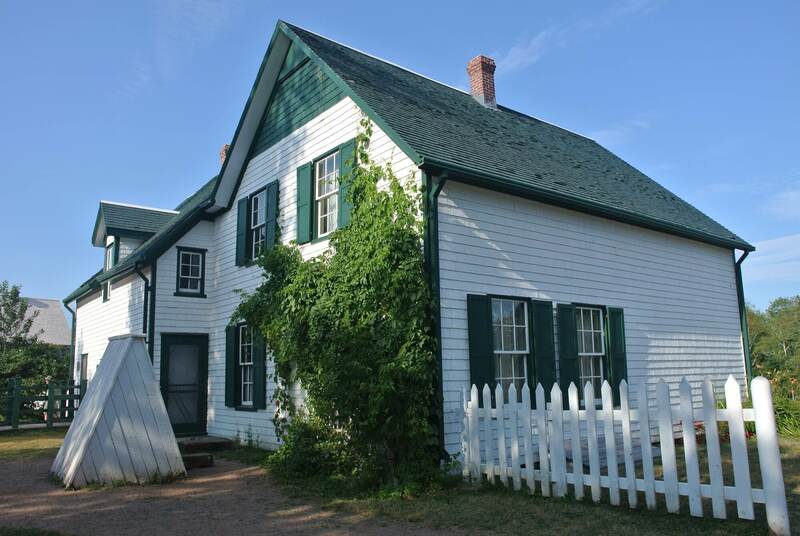 As a long-time Anne of Green Gables fan, I was delighted to read about and see the photo of L.M.Montgomery’s cousin’s house which was possibly/probably the inspiration for the series. That whole area has long fascinated me and it was lovely to see some of the other treasures it holds. It definitely gets added to the “Must See Wish List/Dream List”! P.E.I. has definitely long been on my must see list because of Anne, too! The P.E.I. of today is really different from Anne’s days, but along the quieter parts of the coast one definitely gets a glimpse of what L.M. wrote about. If you do get to visit, her autobiographical The Alpine Path really added to my experience of the Island. Thank you for telling me about LM’s autobiography “The Alpine Path”, Yu. I’d never heard of it. I shall look it up post-haste and hopefully order a copy. Marvelous! I always think a place is more interesting if you’ve read up some history about it or have some “personal” connection with it, even if it is just with someone you’ve come to know, whether past or present, through a book – eg Philippine national hero Jose Rizal’s Manila, author Di Morrisey’s beloved Manning Valley in Australia, Churchill’s London or (showing my age here!) Laura Ingalls Wilder’s home in Mansfield, Missouri which I insisted my parents take me to visit as a child when we were doing a road trip across the USA quite some years ago.